In Native American > Native American Arrowheads > Show & Tell. Here are a few of my Indian artifacts I have picked up in Arkansas. 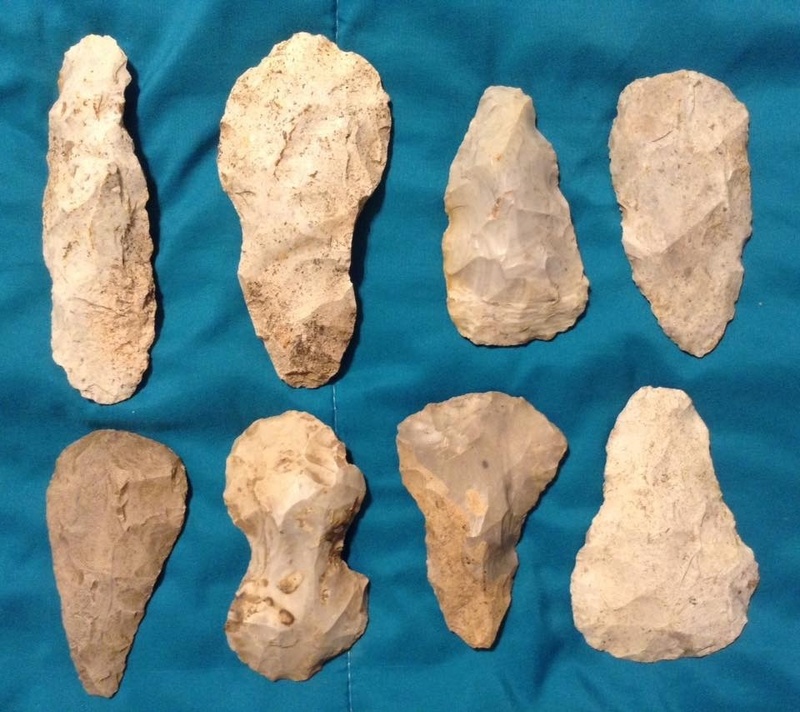 Averaging over 3 inches long they are a nice representation of Indian knapping. Something a bit more unusual than the typical arrowhead.